Examine the powers of the rarest Pokemon from the third generation: Pokemon Ruby, Sapphire, and Emerald! Ruby and sapphire are both wonderful pokemon games with the usual eight gyms. If you need help defeating them, why not read this? 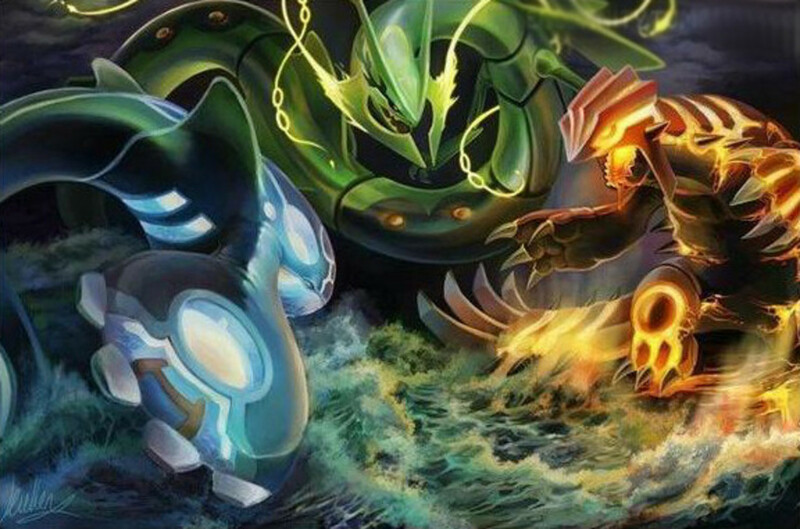 How to defeat all the gyms are explained here for you to read. What would Pokemon's rendition of France be without a few castles? 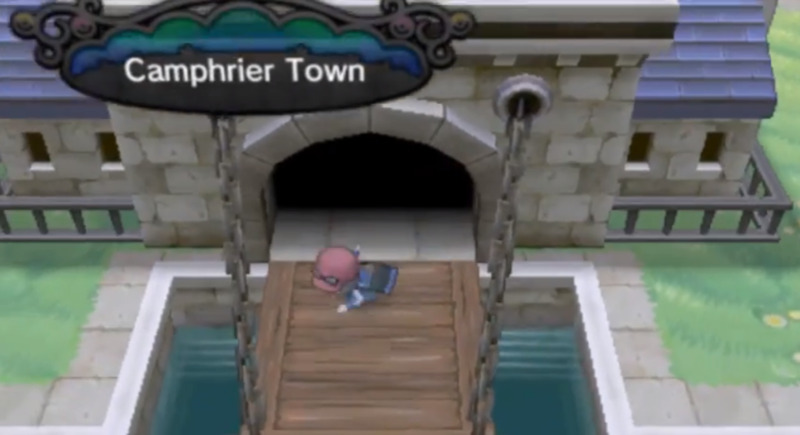 In this Pokemon X and Y walkthrough, we look at a feud between two fortress owners whose relationship has gone sour. Gotta Catch 'Em All? 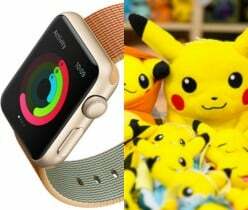 Pokemon Go is on the Apple Watch. How Niantic's Pokemon Go will boost Nintendo, Apple, and further augmented reality. 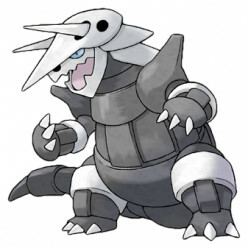 In this Pokemon X and Y walkthrough segment we look at Aggron, a beastly pokemon that received a Mega treatment. Beaten once, beaten twice. 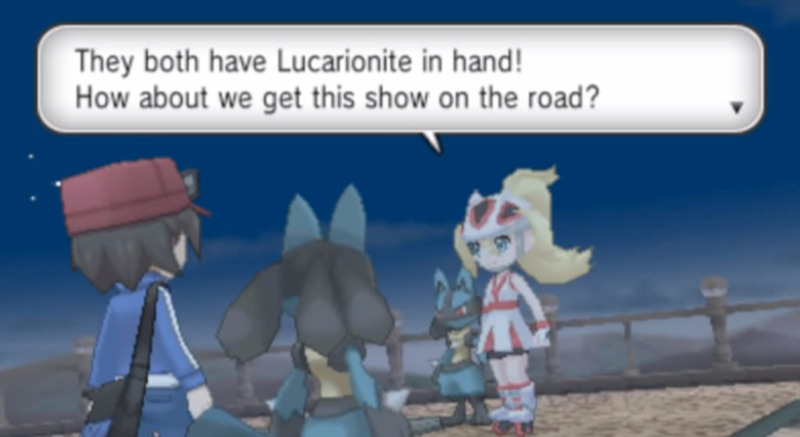 One more battle with Korrina? 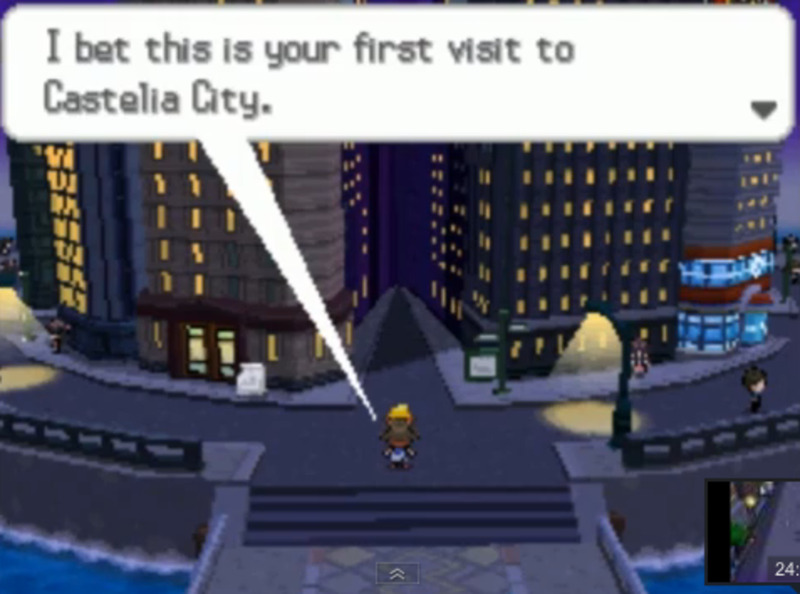 You end the feud in this Pokemon X and Y walkthrough! 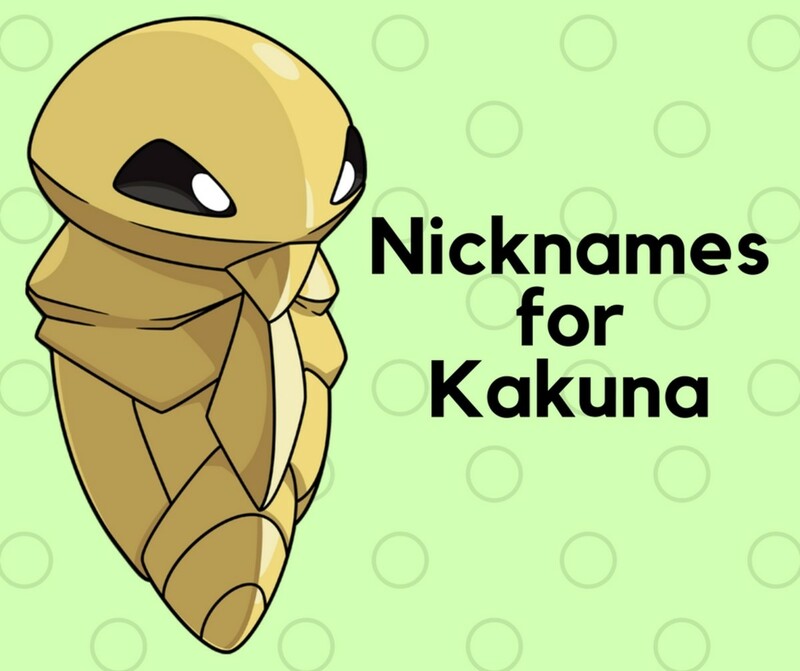 If you're looking for cool names, funny puns, or great nickname ideas for your Pokemon, Kakuna, then you've come to the right place! 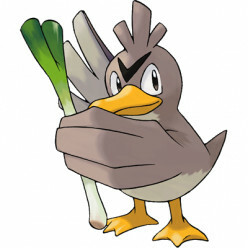 In this Pokemon X and Y walkthrough segment we analyze Farfetch'd, probably the best pokemon to wield a leek in battle. 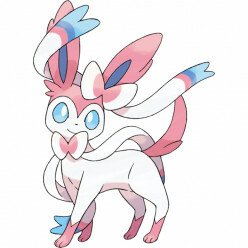 Cute Pokémon that Pack a Punch! 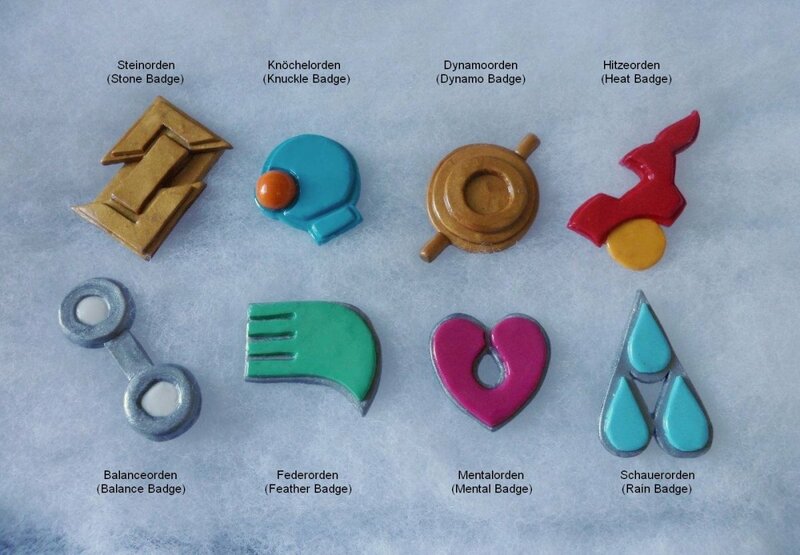 Learn how to build a competitive battling team filled with cute Pokemon.